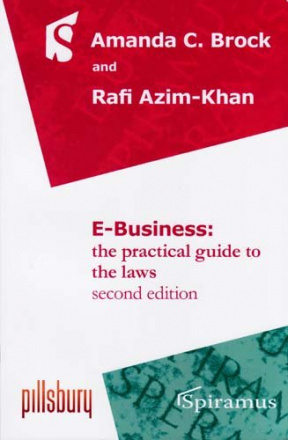 Rafi Azim-Khan heads Pilsbury Winthorpe LLP’s e-Business and Marketing Law Groups. He is well-known for his high level, cutting edge e-commerce and marketing advice for major corporate, technology and brand clients. He has been described by one e-business directory as one of the UK’s ‘Digital Dozen’ specialists.